A Fundamental Right petition was filed in the Supreme Court yesterday seeking an order directing health authorities to ensure all labels and packaging containing information pertaining to the medicines, medical devices and borderline products are in Sinhala and Tamil, both being the official, national and administrative languages of Sri Lanka. The petition had been filed by Lionel Guruge, a senior researcher attached to the Centre for Policy Alternative. The petitioner has cited the National Medicines Regulatory Authority, Consumer Affair Authority, Health Minister Dr. Rajitha Senaratne, Industry and Commerce Minister Rishad Bathiudeen, Official Languages Commission chairman Prof. Daya Edirisinghe, National Co-existence Dialogue and Official Languages Minister Mano Ganeshan and the Attorney General as respondents. The petitioner stated that availability of efficacious and safe medicine is imperative to preserve the life, health and well being of every individual. He said inasmuch as the availability of such medicine is essential, it is equally important that instructions as to its indications, precautions and contraindications must be accessible to all. "The need for such instructions is apparent in that the failure to properly and correctly name could result in reactions and counter drug s among others potentially even lead to severe harm or death," the petitioner said. 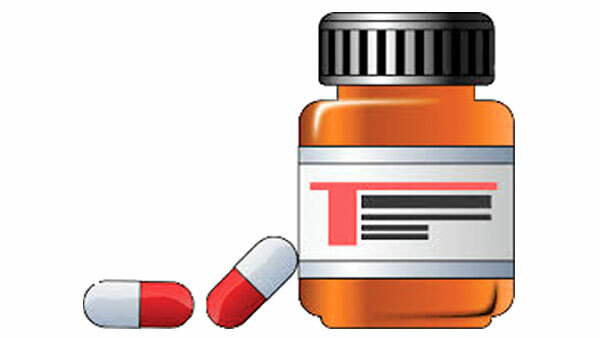 The petitioner complained that the National Medicines Regulatory Authority and the Health Ministry had failed to label medicines and medicine devices in Sinhala and Tamil, despite an undertaken given to the Human Rights Commission and labeling is still done in English. The petitioner further sought a declaration that the action and inaction of the respondents have resulted in the infringement of the petitioner's language rights guaranteed under Article 18 of the constitution.